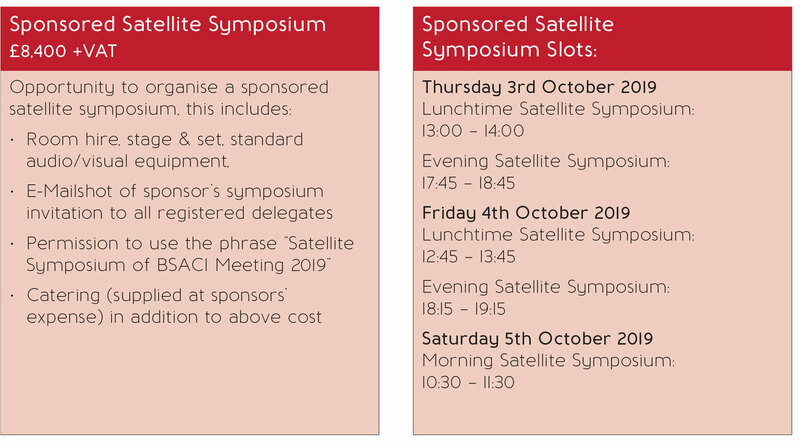 There will be various industry sponsored satellite symposia slots available during the Conference. 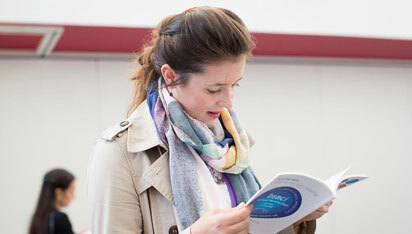 The symposium slots are a fantastic opportunity for you to engage with the audience. The symposium session are held within one of the main meeting rooms and include the full stage and AV package and technicians. 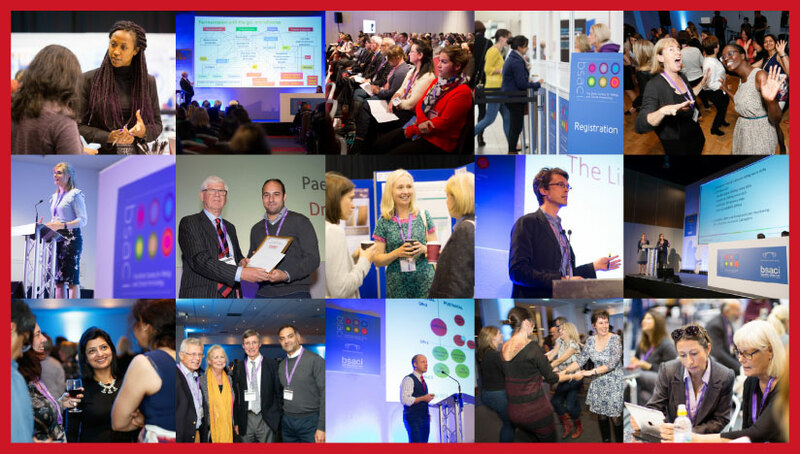 Take a look at photographs from recent meetings, to give you a flavour of our Conference. Click here to view a list of the 2018 Barry Kay Award winners. Early Bird Registration available until 31st July. Online registration available until Monday, 23rd September 2019. 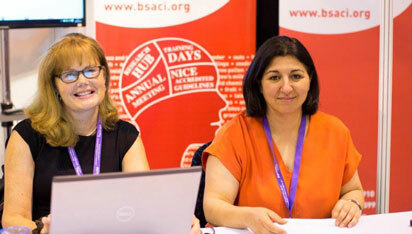 Connect with us and other fascinating people on Twitter, to find out the latest news from the BSACI Annual Meeting. 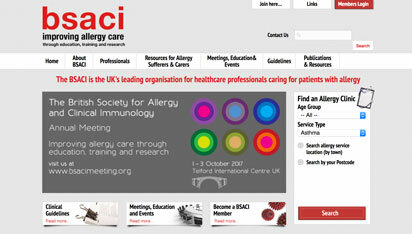 Keep up to date on the latest news. 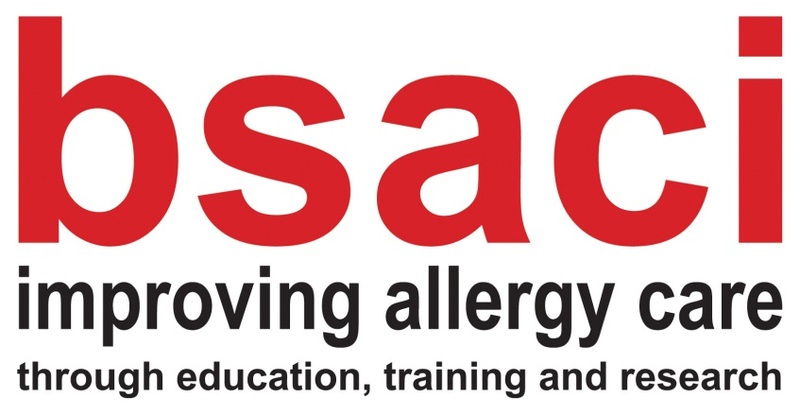 Learn about upcoming bsaci events.